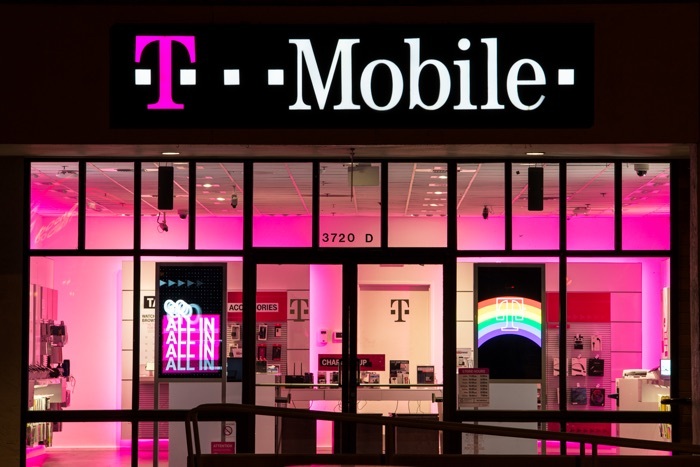 T-Mobile has announced that they have started to test their new wireless home internet service in the US. The service runs over LTE and the company is looking to connect around 50,000 homes to it this year as part of its pilot. You can find out more details about the new T-Mobile wireless home internet service over at the company’s website at the link below.